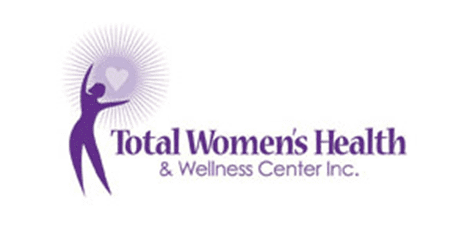 If you’ve struggled with weight loss in the past, but are ready to get serious about achieving a healthy weight, board-certified physicians Stephanie Carmichael, MD, and Andrea Johnson, MD, can help at Total Women’s Health and Wellness Center in Decatur, Georgia. They offer medical hCG weight loss, appetite suppressants, and customized diet and exercise programs to help you get and keep lost weight off for good. Call to learn more, or book an appointment online today. Unless you’re very muscular, you’re classified as overweight if your body mass index (BMI) is 25 or greater. A high BMI increases your risk of chronic diseases, such as diabetes, heart disease, and numerous others. To calculate your BMI, multiply your body weight in pounds by 703, divide that number by your height in inches, and divide by your height in inches again. Some factors that increase your risk of obesity are preventable, though others require medical intervention. Your provider offers a medically supervised, very low-calorie diet called the hCG (human chorionic gonadotropin) diet so you can drop weight quickly, but avoid nutrient deficiencies. You might eat just 500 calories daily, lose one to two pounds per day, and receive hCG hormone to boost metabolism and control appetite. If having a big appetite prevents you from dropping weight, Dr. Carmichael or Dr. Johnson gives you appetite suppressants to make weight loss easier and increase your chance of success. Creating healthy lifestyle habits for weight loss can feel overwhelming, but Dr. Carmichael and Dr. Johnson can help. They create customized diet and exercise programs just for you, and offer the motivational support and accountability you need to stick with your program long term. How can I maintain lost weight? After you’ve reached your goal weight, Total Women’s Health and Wellness Center offers a weight maintenance program to help you maintain your new healthy weight and lifestyle indefinitely. 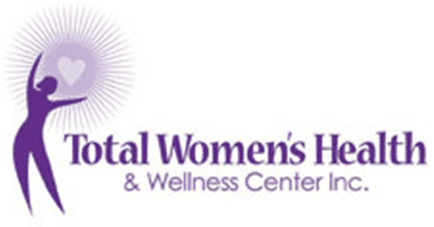 If past diets haven’t worked for you and you’re ready to get serious about your health, call Total Women’s Health and Wellness Center for a consultation, or use the online scheduler today.